Minister of State for Tourism and Sport Brendan Griffin TD today announced a further investment package of €1.5 million in Dormant Accounts funding for sport. Today’s investment follows the announcement of €2.9 million in Dormant Accounts funding for sport in November. 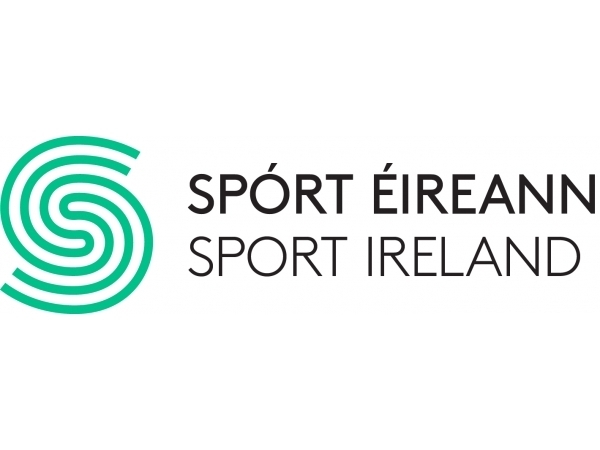 This investment is being allocated to National Physical Activity Plan measures for disadvantaged communities and will be administered by Sport Ireland. Among the initiatives being announced today are four new Community Sport and Physical Activity Hubs (CSPAH), along with support for innovative new projects such as outdoor recreation programmes for disadvantaged communities and research into the needs of young women to take up leadership roles in sport.